Nine finalists from the October Instagram contest judged by celebrities including Eli Roth and Quentin Tarantino will take home a slew of prizes. 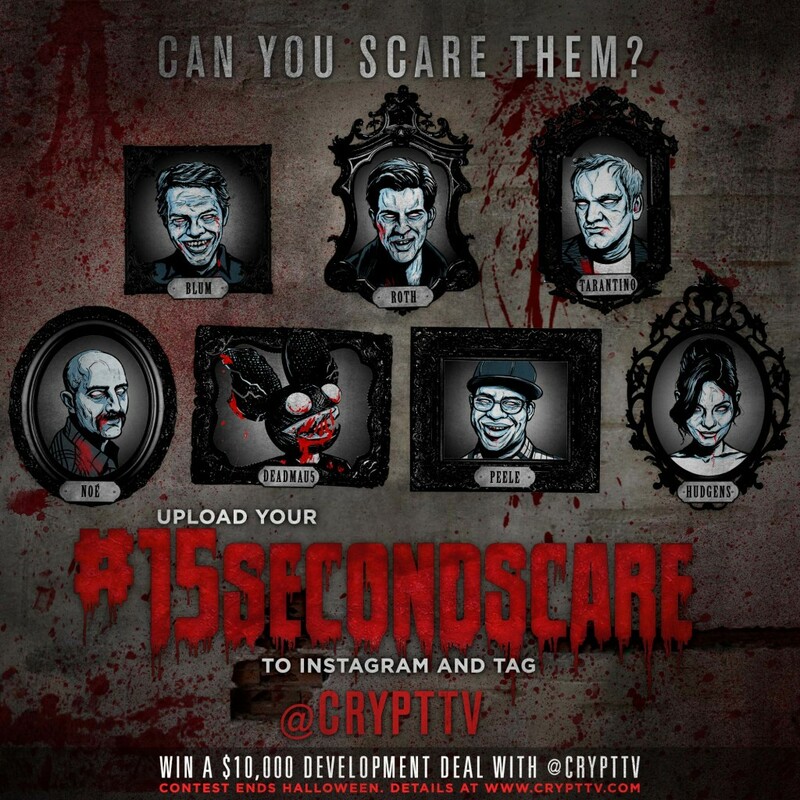 Last week CryptTV announced the winner of #15SecondScare, the Instagram contest challenging creators to produce and upload their shorts to scare a star-studded roster of judges including Quentin Tarantino, music producer deadmau5, “Key and Peele’s” Jordan Peele, “Gimme Shelter” star Vanessa Hudgens, “Enter the Void” director Gaspar Noé, “Paranormal Activity” producers Jason Blum and Eli Roth. Nick Lines wins an all expenses paid trip to Portland Oregon from EASTSIDE DISTILLING valued at $5,000 for the short “Fly”. Nick Lines wins gift box of INTELLIBED PILLOWS valued at $300 for his short “Shriek”. Hugo Breant wins a $500 gift certificate from GIRLY GO GARTER for the short “Prying Eyes”. 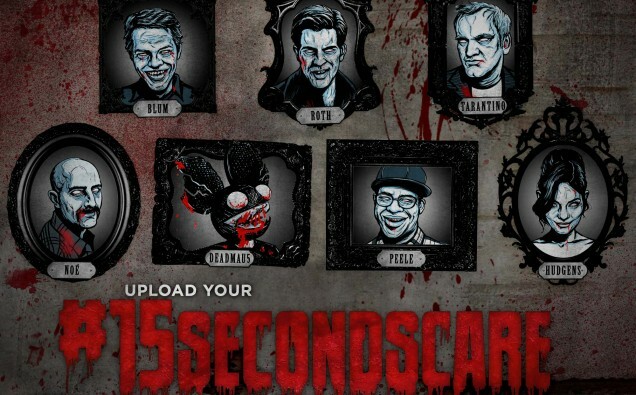 Danny Donahue wins a Gun Vault: Office Solutions OS4 from CANNONSAFE for his entry “Stay Dead”. Tap At Your Own Risk wins a Masterpiece necklace plus $500 gift certificate from PARK LANE JEWELRY for their entry. Lord Binah’s entry wins gift boxes from ADONIA ORGANICS valued at over $500. Culprit Creative wins gift boxes from PURETRIM () valued at over $200 for their short. Luchagore wins a $500 gift card from MIKA YOGA WEAR for their short “Doll Factory” . Daniel Yonathan wins $500 in skin care products from CoTZ for his short “Rabbit”.